No wonder the storm knocked over one of my Jerusalem artichoke plants – they are more than 9 feet (3 meters) high. The plant was beyond rescue so I pulled it but I staked and tied the others because it is too early to harvest Jerusalem artichokes. The tubers should be dug after frost, which makes them sweeter, but before the ground freezes. Because the plants are so tall I did not realize they are covered with yellow flowers at the top that look like small sunflowers; in fact, Jerusalem artichokes are a member of the sunflower family. So I got some benefit out of the lost plant after all: a big beautiful bouquet for the dining table. Jerusalem artichokes are one of the most controversial vegetables. Some people love them and are ready to pay a hefty price. I have seen organic Jerusalem artichokes for more than $5 per pound. Others plainly and simply hate them, mainly because they can cause intestinal gas. 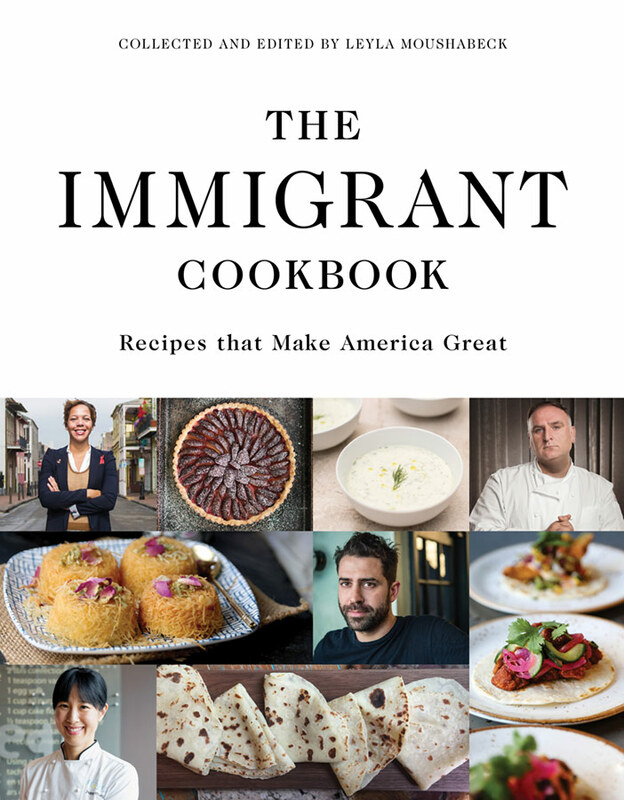 The most outspoken condemnation is from an early 17th-century popular botany book, Gerard’s Herbal, where Jerusalem artichokes are called “more fit for swine than men.” If harvested after frost, the inulin (the dietary fiber that is the culprit for causing gas), is significantly reduced. Also, cooking Jerusalem artichokes at high heat, like in my Jerusalem artichoke salad, and not eating them raw makes them easier to digest. 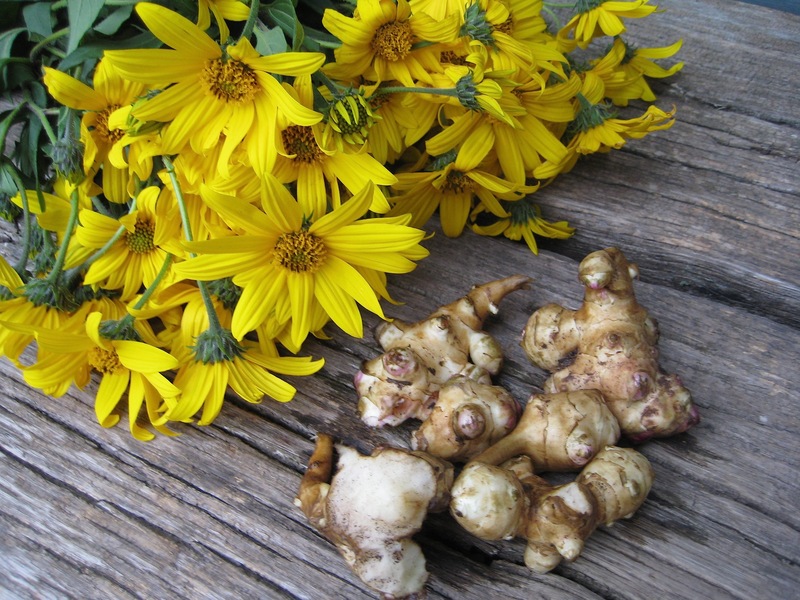 The gardening tips for growing Jerusalem artichokes are just as divided. Some sources warn you that they will take over your garden and you will deeply regret plating them. Others tell you to remove the flower buds so the tubers grow bigger. Go figure. I am taking the middle route, trying to thoroughly dig out all the tubers so they won’t spread into unwanted areas. And, I leave the flowers on. They are pretty and I would not haul a ladder into the herb garden to reach them anyway. And, if the Jerusalem artichokes ever take over I shall maybe consider getting a pig. Pigs love Jerusalem artichokes and can locate the tubers in the soil. Just like truffles! With the exception that the pigs dig the tubers up and eat them, which takes care of the tubers spreading. I would like to use your lovely Jersalem Artichoke photo in our Community Gardens newsletter. Would that be okay with you and how would you like your work to be credited?